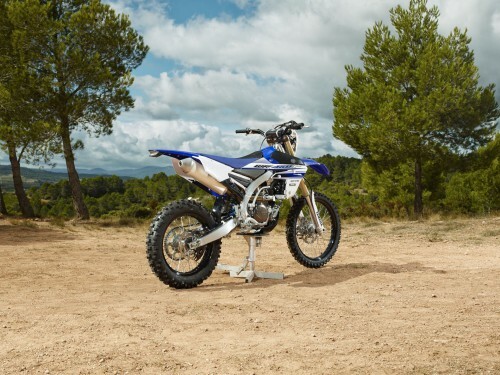 For the 2016 season Yamaha further reinforces its comprehensive off road line up once more. The newbie is the WR450F, a sophisticated enduro racer that benefits from some of the most advanced engine and chassis technology to be seen in its category. The new bike is based on the firm’s MXGP world championship-winning YZ450F and that says it all. 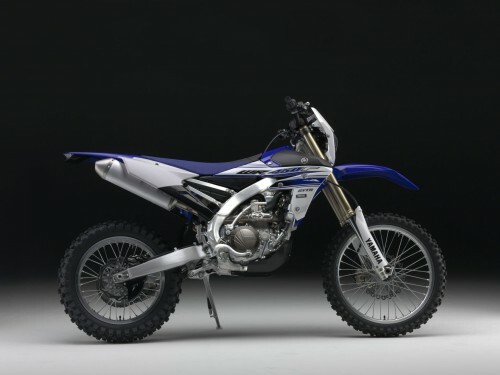 The 2016 Yamaha WR450F will be available early December in Racing Blue colour. The new bike utilises Yamaha’s innovative reverse cylinder head and rearwards slanting cylinder. 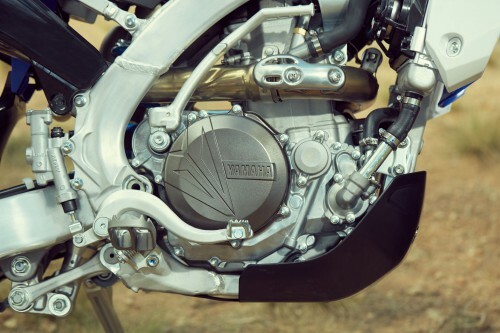 Having convincingly demonstrated its winning performance at the highest level, this industry-leading engine design gives the WR450F rider high levels of controllable and linear torque, while this design’s greater mass centralisation contributes towards the bike’s agile handling character. 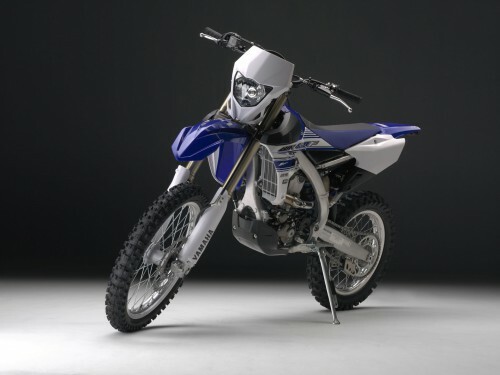 By adopting the latest YZ-F derived engine layout together with the compact and light-handling YZ-F based chassis, the all-new WR450F delivers major improvements in terms of weight, power characteristics, agility and rideability. Aimed at enduro racers as well as long distance rally riders and recreational riders, the purpose-built WR450F benefits from a full enduro specification, and runs with specially developed engine and chassis settings that are designed to optimise its performance in a diverse selection of low and high speed off road situations. By offering a full range of highly competitive enduro and motocross models for 2016, Yamaha Motor Company underlines its total commitment to all sectors of the off road market.